Call me lazy, but I hate going to the store. As a third-year New Yorker, I've mastered the art of having everything delivered straight to my door without ever having to step out of my apartment. While my subscription services are plentiful, my free time is now better spent seeing my friends, catching up on reading (or, let's be honest, spending late nights at the office). One of my latest favorite discovery: wine subscriptions. 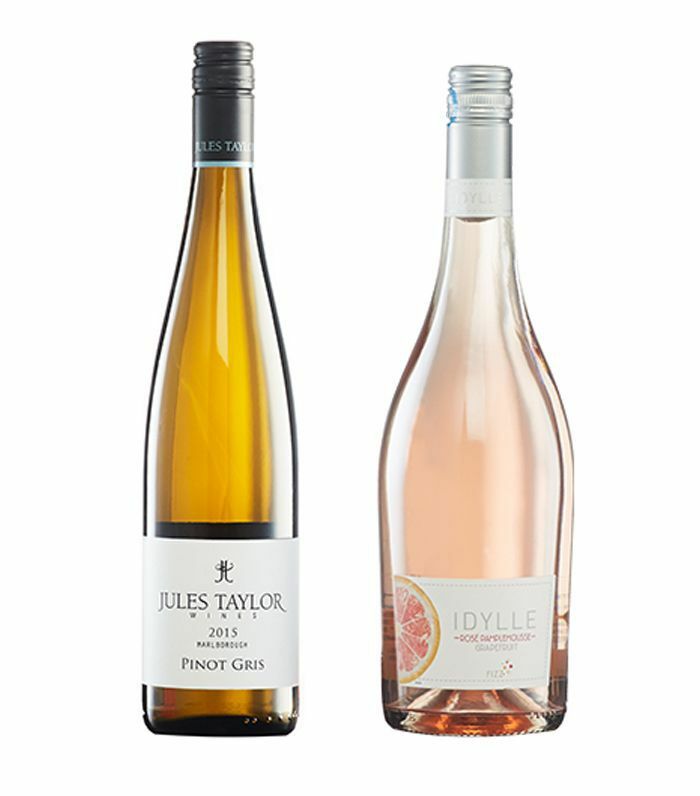 The genius of subscriptions is twofold: It's bulky and annoying to carry, and going to the wine store means you'll likely only buy a few bottles at a time and either stick to your known favorites or try something new and forget what the bottle was two days later. With wine subscriptions, you get to try tailored to your taste buds, you can record what you've ordered and liked, and your is never empty in case you want to throw an impromptu happy hour with friends. Convinced? 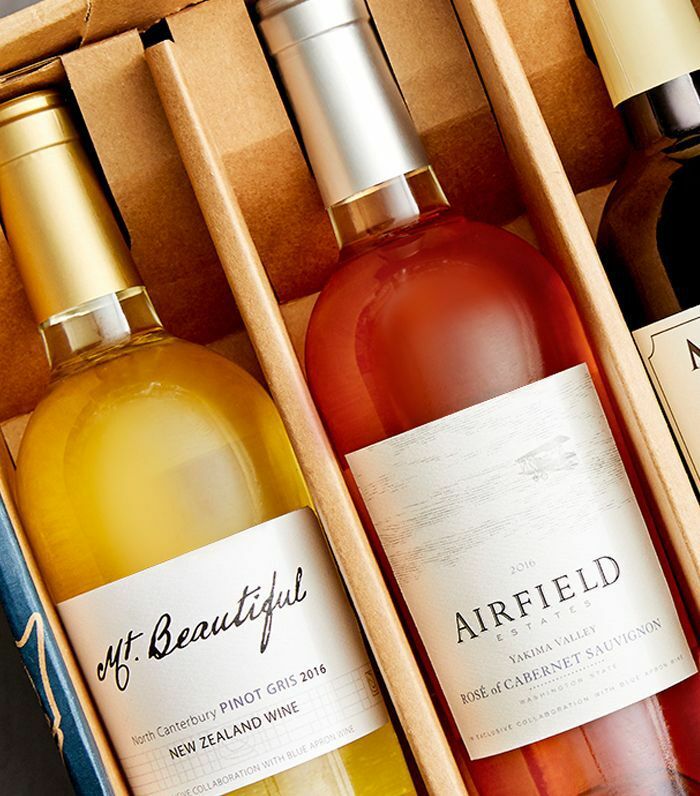 These are the best wine subscriptions we've discovered. 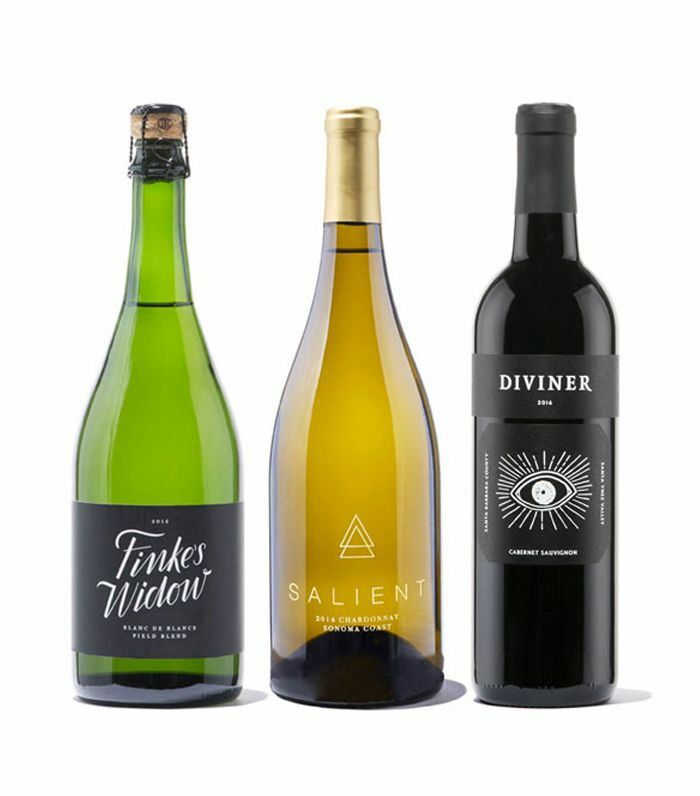 Winc is a monthly subscription that customizes your wines to your taste. 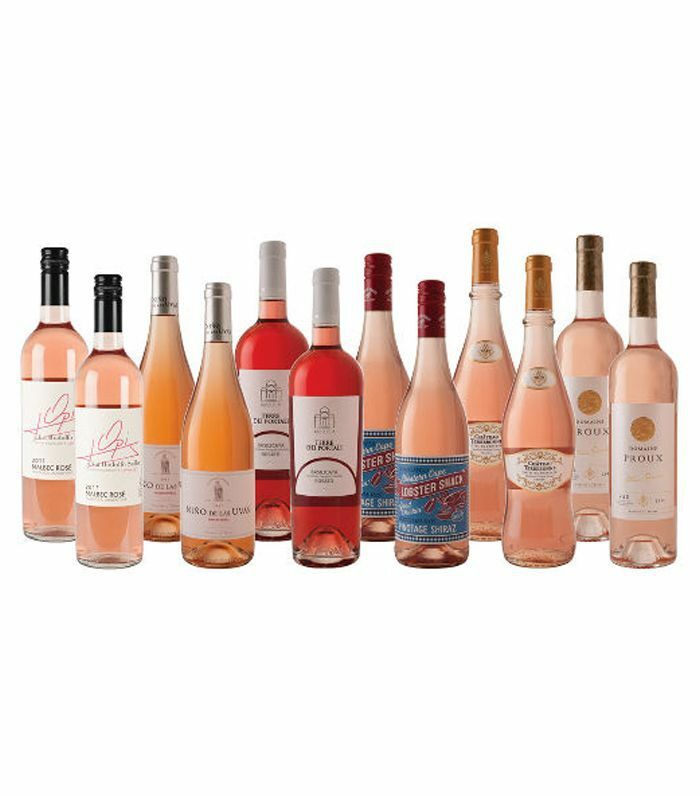 Just fill out a questionnaire, order your monthly case, and you'll be on your way to a free-flowing monthly wine delivery. 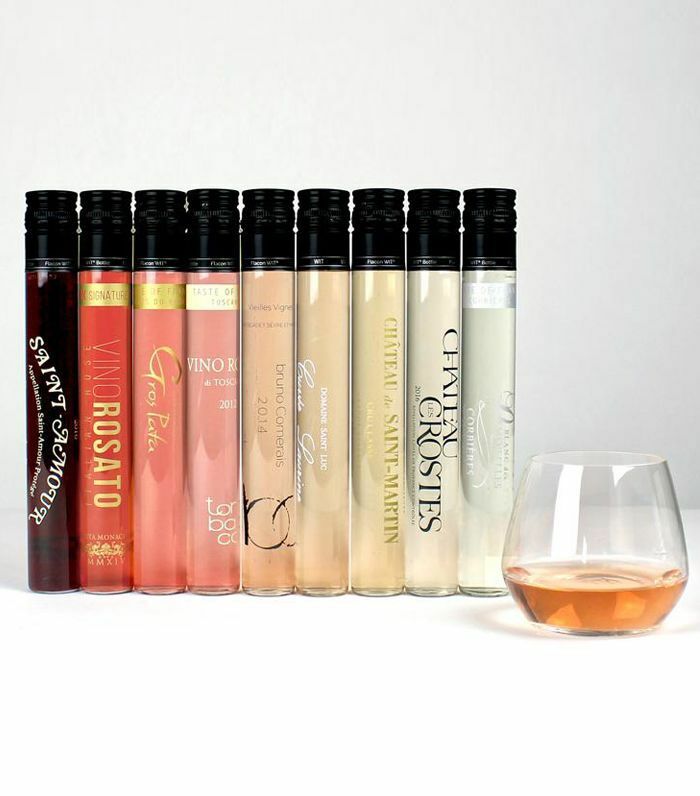 Why we love it: The blends, unique to Winc, are always packaged in really pretty bottles. Vinebox works a little differently. Every month, it send you a selection of glass-sized tasters, curated according to your preferences. You only order larger bottles of the wines you truly love. Why we love it: Never buy a bottle of wine before tasting it first. Better yet, you'll be able to buy your new discoveries in bulk. Wine Awesomeness tracks down the best wines in the world with exciting backstories to share. Curated by its expert team, the boxes are delivered to you monthly. Why we love it: Knowing the backstory behind a wine always makes it taste better somehow. This subscription has a valuable education component. From the purveyors of the perfect home-cooked meal comes a wine subscription for the lazy wine lover. You select your wines, mix and match your favorites, and get your wines delivered (with your meals) at home. Why we love it: It's an easy way to get expertly curated meals paired with the perfect wine without ever going to the store. It's a better way to drink. 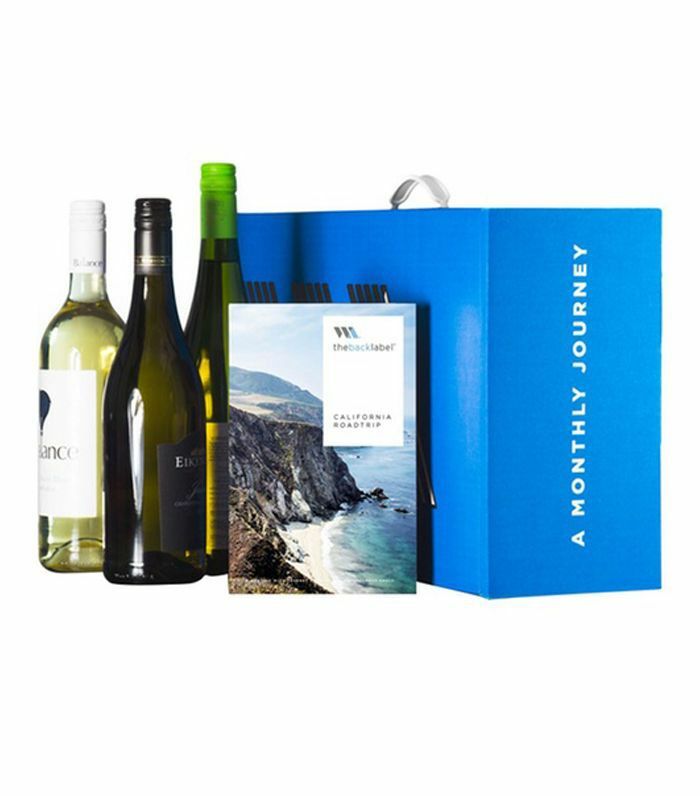 Every three months, receive a hand-selected box of expertly curated wines from the experts at NPR. Its expert team tastes over 40,000 wines each year and only selects the top 2%—the best in quality and value. Why we love it: The experts picking the wines are ultra-specific about their process. We also always feel good about supporting NPR. Who wouldn't want a wine cellar curated by Martha Stewart herself? With each box, you'll receive pairing and entertaining tips straight from the media maven. They'll also replace any wine you don't love. Why we love it: Other than the idea of Martha Stewart curating our wine cellar, we love that each box has a theme—movie nights, romantic evenings in, dinner parties—and is packed with entertaining tips. Cellars Wine Club has been in the subscription business since 1999, long before online clubs came into being. 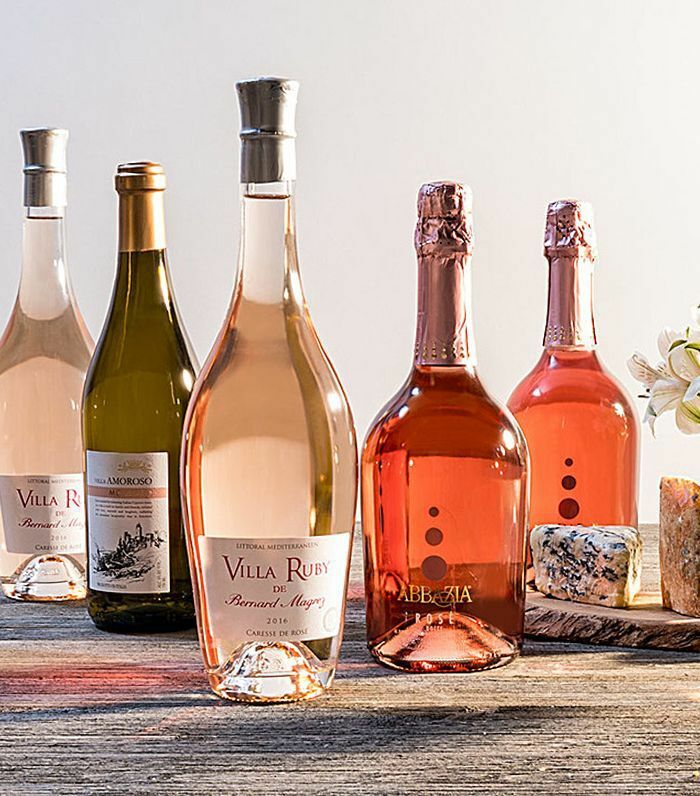 Choose between a variety of clubs from premium wines to sweet wines. Why we love it: We love being able to pick a specific wine club. They also have a charitable aspect, which allows you to give back 15% of your purchase to the charity of your choice. Next up: 11 our editors will be sipping all summer.